Cold War Nominated for Three Oscars! The black-and-white drama by Paweł Pawlikowski, which has been making waves at cinemas around the globe, has been nominated for three Academy Awards in the Best Foreign Language Film, Cinematography & Best Director categories! Other nominees in the Best Foreign Language Film category included: Roma by Alfonso Cuaron, The Guilty by Gustaw Möller, Shoplifters by Hirokazu Koreedy (awarded in Cannes), Burning by Chang-dong Lee, Capernaum by Nadine Labaki, and Never Look Away by Florian Henckel von Donnersmarck. Since Cold War appeared on the big screen in select theatres around the globe, the film was often mentioned as a possible Oscar nominee. It did not, however, end up being nominated for a Golden Globe, which is considered a measure of a movie’s chances at the Academy Awards. The film was received very enthusiastically by critics and audiences around the world. Pawlikowski’s previous film Ida won an Academy Award for Best Foreign Language Film in 2015. Moreover, in a surprising turn of events, Paweł Pawlikowski has also been nominated in the Best Director category. This comes after winning Best Director at the 71st edition of the Cannes International Film Festival – he was the first Pole to win the prestigious Cannes award. Another unexpected, but well-deserved nomination, goes to Łukasz Żal for his stunning cinematography. 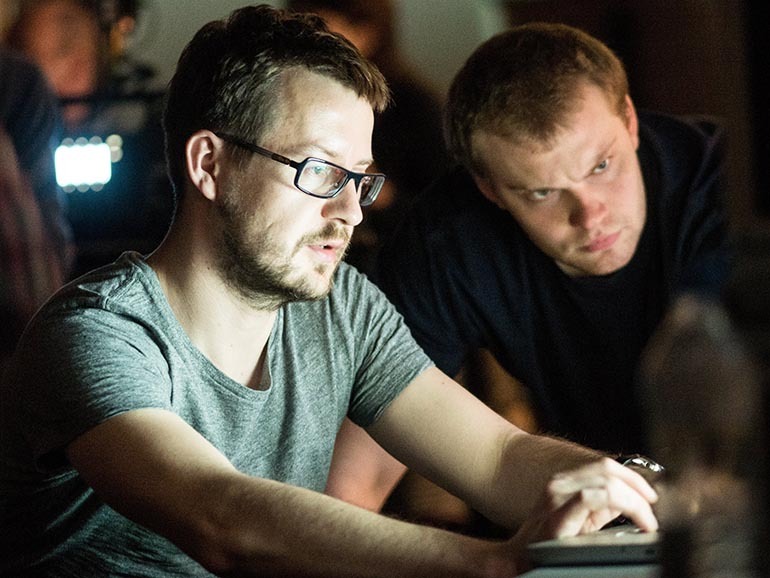 He is currently one of the most talented young cinematographers in Poland. His work on Pawlikowski's Ida, the most spectacular cinematographic debut in many years, was nominated for an Academy Award for Cinematography. Much credit for the film’s success is due to the lead actress Joanna Kulig incredible charisma and magnetism. Unfortunately, despite the expectations of many Polish fans, she was not nominated in the Best Actress category. It isn’t, however, really all that surprising, as members of the Academy do not usually nominate actors playing in foreign language films. Even those who, just like Kulig, received her Best European Actress award a couple of weeks ago. Even without her own nomination, it seems obvious that Cold War will be quite a boost to Kulig’s career in America and that soon we will see her in several Hollywood productions. The Polish documentary Communion, the second Polish movie to appear on the Oscar shortlist this year, did not make the cut. There were high hopes for Anna Zamecka’s film to be nominated for Best Documentary Feature, unfortunately, there was not enough space in the final five for the movie. So far, Cold War, has received been nominated for, and won, many of the most prestigious film awards. 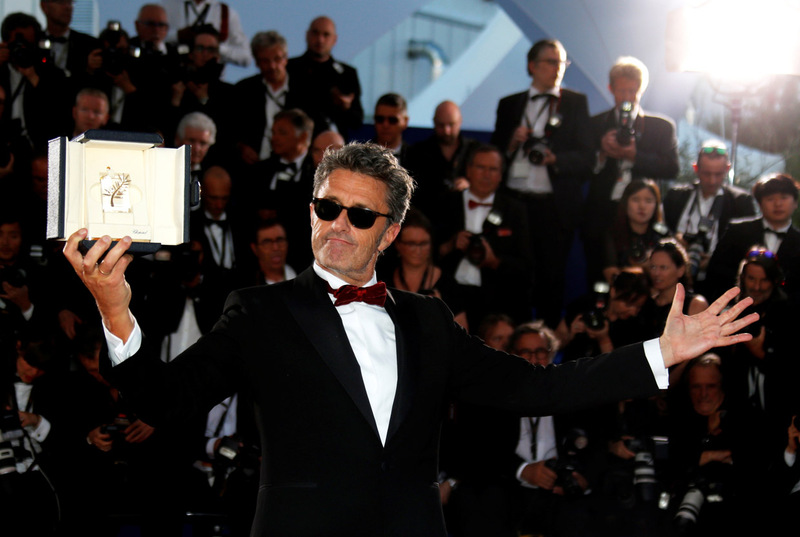 In May 2018, Pawlikowski received the award for Best Director at the Cannes Film Festival; in September, at the Polish Film Festival in Gdynia, the movie won a Golden Lion for Best Movie and other awards for editing and sound; and in December Cold War was nominated for numerous BAFTAs and proved to be the biggest winner of the European Film Awards. During the ceremony in Seville, Paweł Pawlikowski won Best Screenplay, Best Director, and Best Movie and the European Academy also named Joanna Kulig Best Actress and Jarosław Kamiński – Best Editor. We’ll find out whether an Oscar will be added to Cold War’s award collection on 5th March 2019. In the meantime, we’re keeping our fingers crossed!